What is Gems Therapy? 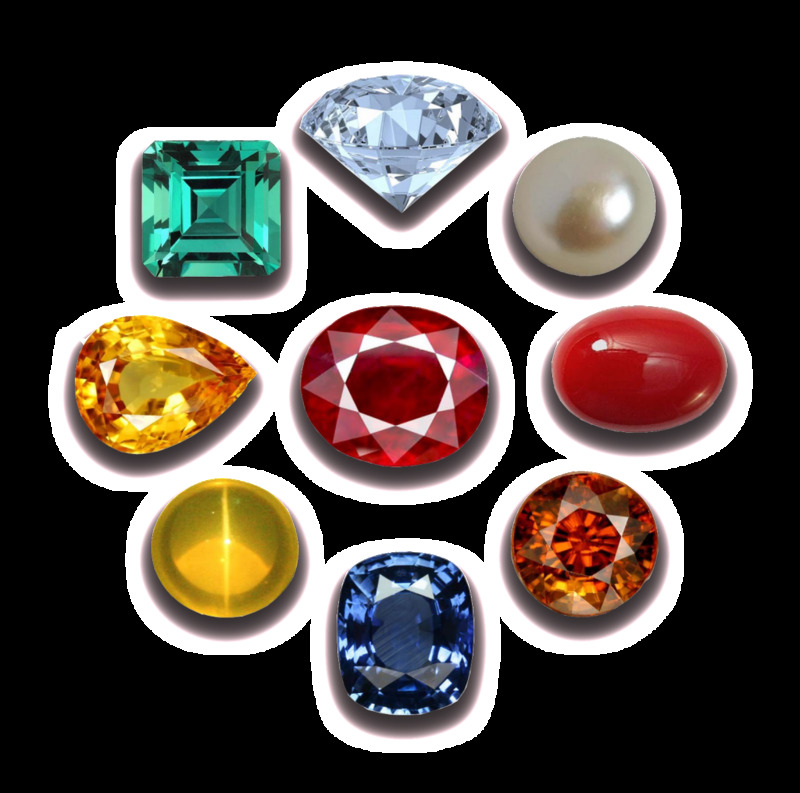 Gems therapy is simple term coined to illustrate the therapeutic aspect of some very precious stones. The essence of this little wonders of mother earth was understood in age old eras when people felt better in some specific location where some specific stones or minerals were found. Thus researches from Ayurveda gave birth to gems therapy. The precious stones has a medicinal pedigree which is very important to recognize to understand the vital healing effect of this wonder stones. Why should we wear stones? Wearing stones does not create wonders but yes it does make you way towards your goal smoother and victorious. The effect of stones is not a fast method it follows a slow and steady progress. The contact of stones with your body make the stones rub against your skin and the essence of the positivity within the stone gets dissolves in your system imparting positivity within you.